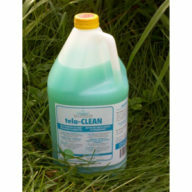 Tela-Chem – Liquid Drainline Cleaner – Telamode Canada Inc.
Use wherever you find clogged drain lines/tiles, grease, fat and oil. 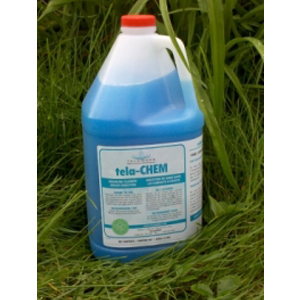 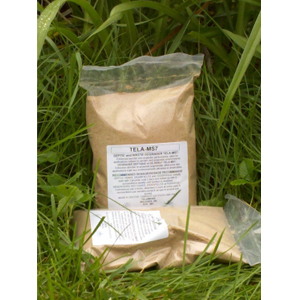 Tela-CHEM is formulated for the degradation of organic waste matter that exist in drain lines, septic systems, grease traps, wet wells and lift stations. This product comes in 1 litre and 3.78 litre bottles, and 2.5 gallon and 5 gallon pails. 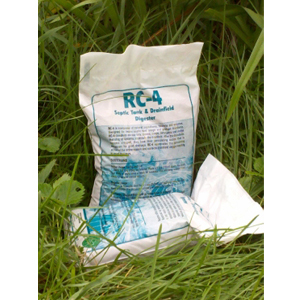 Please phone us at 1-800-263-2951 for campground/commercial pricing.